Atlus released a teaser trailer for Utawarerumono: Mask of Truth. The game is expected on PS4 and Vita. Atlus is set to release their next tile this month, Utawarerumono: Mask of Deception, and have released two new trailers for it. The game is a blend of both the visual novel and strategy-RPG genres. The weekend is obviously the best time to update a game. Amongst the news of many, many updates, there were also announcements, trailers and character reveals. So much news, in fact, that this is just part 1. 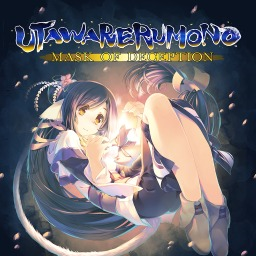 The first Utawarerumono game with trophies was Utawarerumono: Mask of Deception, which was developed by Aquaplus, published by Atlus and released on 23 May 2017. 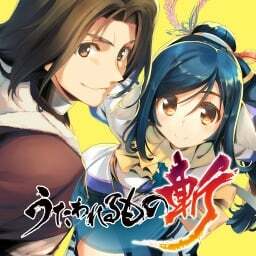 Since then there have only been 2 more games in the series with trophies, the most recent being Utawarerumono Zan which was developed by Tamsoft, published by Aquaplus and released on 27 September 2018. 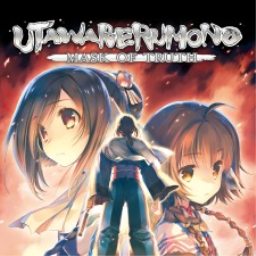 The next Utawarerumono game scheduled for release is Utawarerumono: Prelude to the Fallen for PlayStation 4, which has a release window of Early 2020.